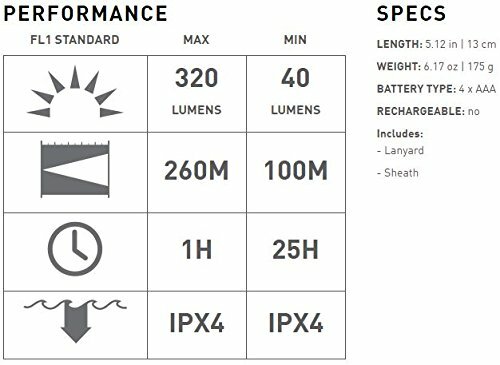 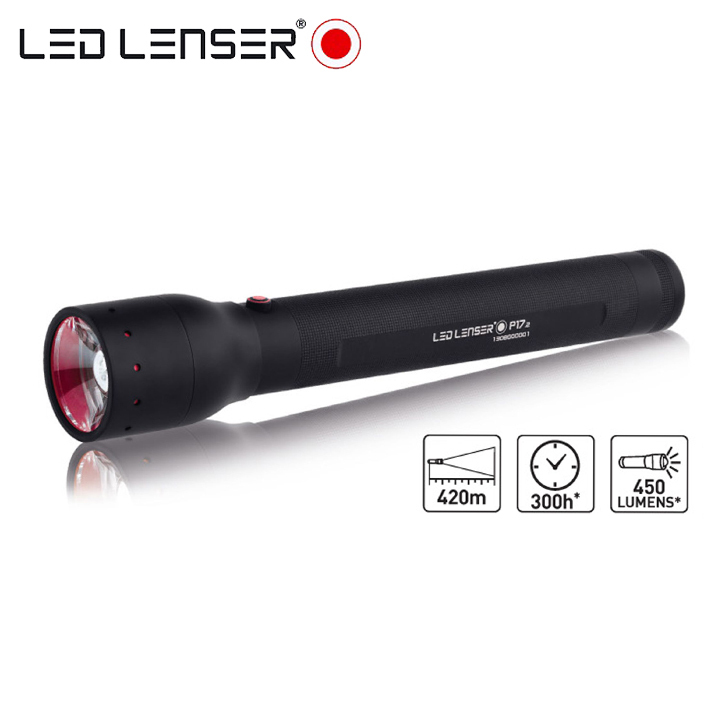 One of the main characteristics of the LED LENSER P14.2 is the lockable autofocus and ease of adjust the light beam using only one hand, even dare say a single finger. 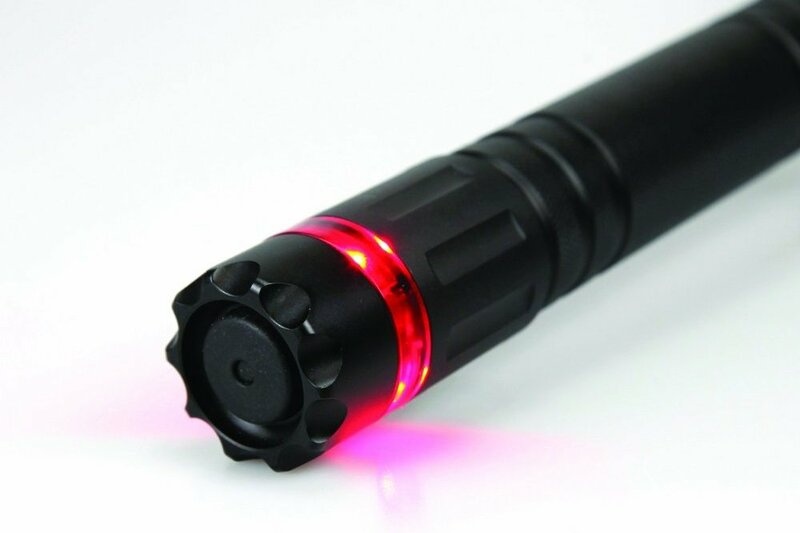 Simply by acting on the torch head it will be possible to adjust the luminous flux, in fact it may have a very intense and deep flow (ideal condition for the shot) or of a light beam much wider but obviously less deep (ideal condition for research situations in general), it will also be possible to lock the preferred gradation in such a way as not to vary the luminous flux even in the conditions of use of the P14.2 torch with many stresses. 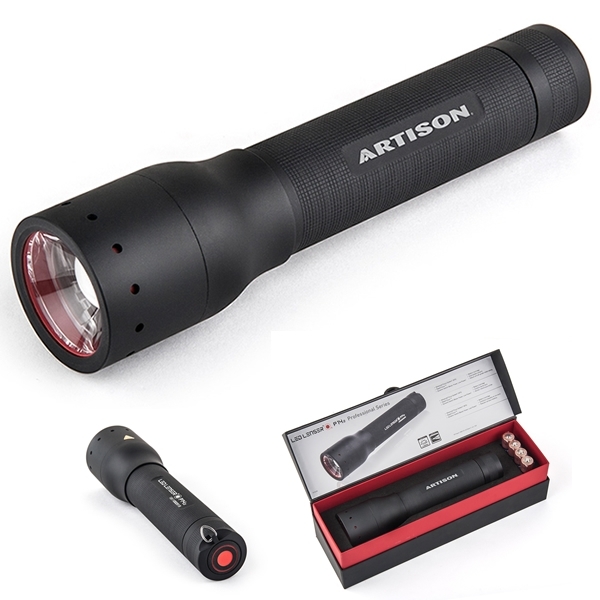 The new generation of P14 torch (hence the name P14.2) has improved in some respects, such as the black matte coating improves grip, making it slip, it is also easier to control the rear power button as well as being greatly improved under the aesthetic point of view. 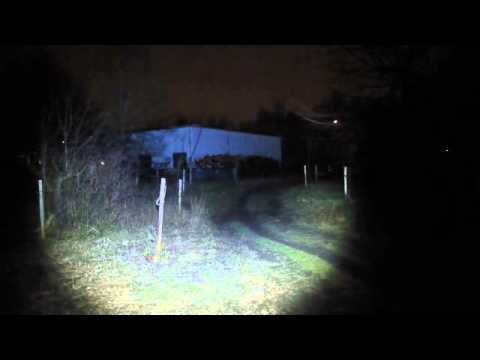 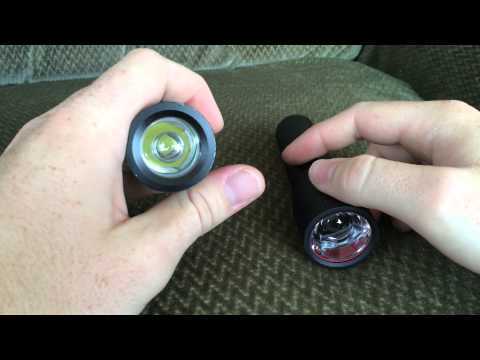 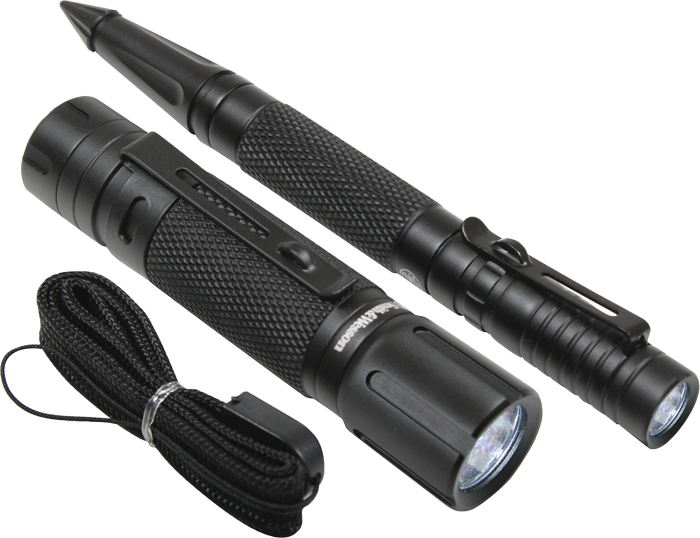 Like many of the Led Lenser torches of this line also P14.2 is built in black anodized aluminum aeronautics, which of course makes this flashlight ideal for outdoor use, the LED mounted on the P14.2 guarantees a maximum output of 350 Lumens, which translates in an effective beam up to 270 meters. 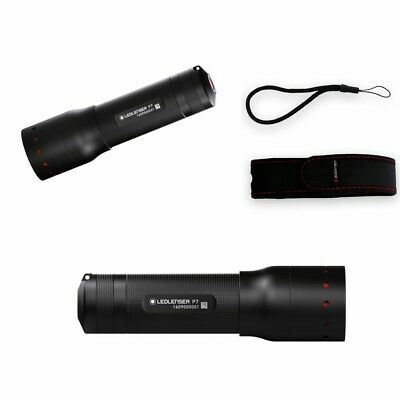 The P14.2 flashlight has the standard IPX-4 that makes it impervious to dust, rain and splashes. 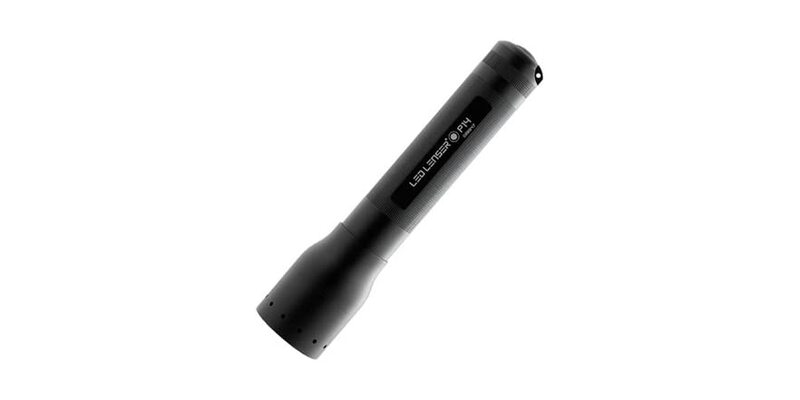 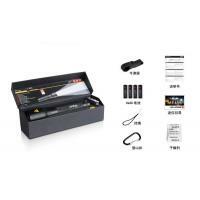 The torch operation is through 4 AA batteries, making it a very economical torch regarding durability and consumption, the batteries are included in the package, also in the package you will find the strap to your wrist and belt clip.